Balayage & Olaplex Hair Treatment + Use of SPA Facilities is another amazing Soul Solutions Holistic Spa deal. 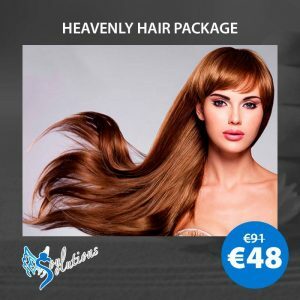 Discover what is included for just €65 – Buy now! It is a technique for highlighting hair in which the dye is painted on in such a way as to create a graduated, natural-looking effect.